Pearson has been a global leader in the books space and they are slowly expanding into various other areas of academic interest. The MyPedia programme is a comprehensive one that covers everything that will cater to students, academicians, teachers and parents. Earlier this month, the MyPedia team invited me to a presentation on the core concepts that make up their vision to make learning both fun and interactive. Mr. Ujjwal Singh, head of MyPedia, engaged with us and patiently answered every query we had on the various aspects of this programme. MyPedia is a complete learning solution. 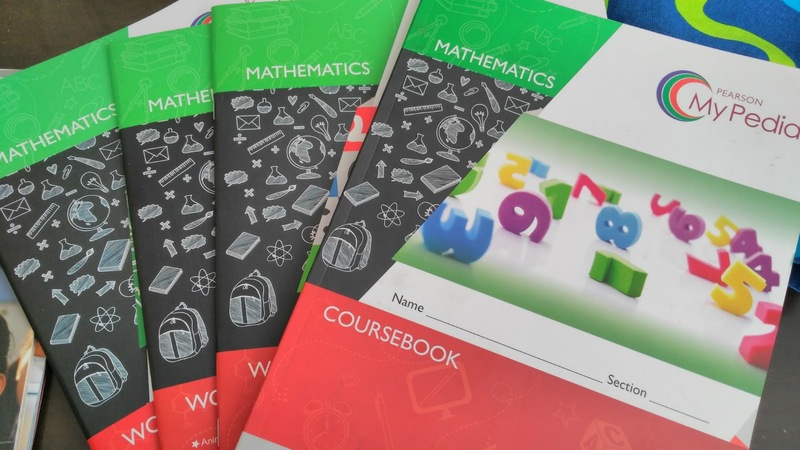 From providing textbooks that include concepts to a home-based app that allows parents to review their children’s performance, it’s got everything you’d need. Students benefit by learning at a pace that is comfortable for them. Teachers are trained in the material as well as understanding the assessment rubric and learn to work with the students and the parents in a collaborative manner. Parents are directly in touch with the student’s rate of learning. Whereas other learning tools take care of one issue, MyPedia attempts to harness them all under one umbrella. So, instead of getting the textbooks from a vendor, a training programme from another, an assessment rubric from a third person, MyPedia combines it all in a single package. Active parental involvement: The home app on the parent’s phone is the best way to track exactly what your kid is learning at school. Real-time feedback from the teacher gives the parent an individualised report and tailored remarks on the child’s performance. Helps all kinds of learners: Gy is a visual learner, as I have mentioned before on this blog. Mr.Ujjwal Singh very neatly pointed out the way classroom assessment typically works. A child who is good at writing may score very well in a written assessment. However, a child who is better at speaking or play acting may score low on the writing scale. 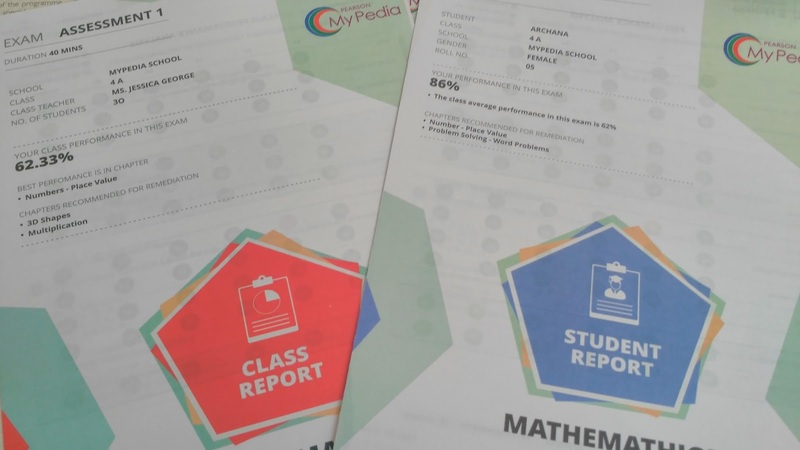 MyPedia helps to balance out the scoring and awards children based on their individual strengths. Teachers then work with the specific concepts in the grading rubric and assess how to help each child develop their complete potential. Screen time for kids: I’ve always been very conscious about keeping gadget time at home to an absolute minimum, especially for kids below the age of 12. The MyPedia app’s videos are all short and play for a limited time, say, about 5 minutes overall. How many schools have adopted it? 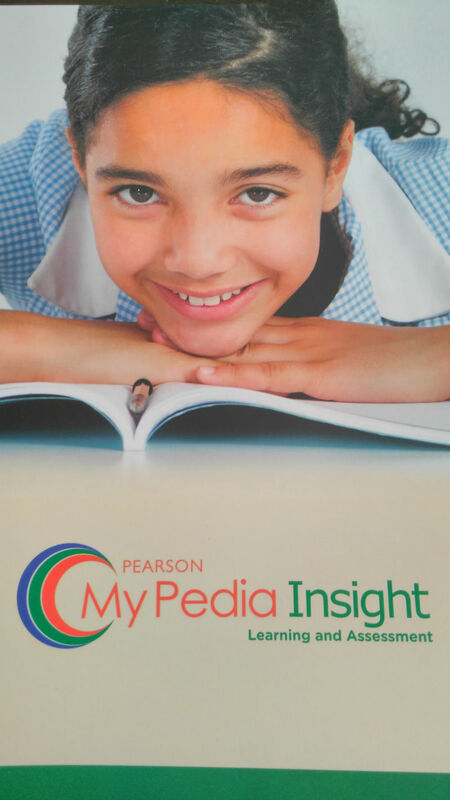 Pearson says that over 250 schools across India currently implement the MyPedia programme and are very happy with the way it is shaping the way kids learn. How do they manage teacher training? 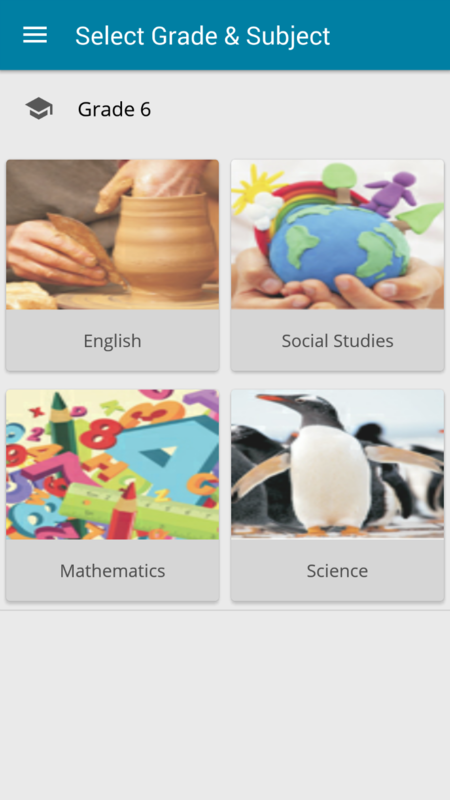 Pearson has specific teacher-training programmes for every school that adopts the MyPedia module. The interesting thing is that they do follow-up sessions once in 3 or 6 months as the learning curves vary across schools. This helps them assess any loopholes in the material or the pedagogy and address them efficiently. If you think you or your school would be interested in the MyPedia programme, contact them here. DISCLAIMER: I was privileged to be among four bloggers invited to attend a closed conference on the MyPedia learning management tool developed by Pearson. The views expressed in this post are my own. 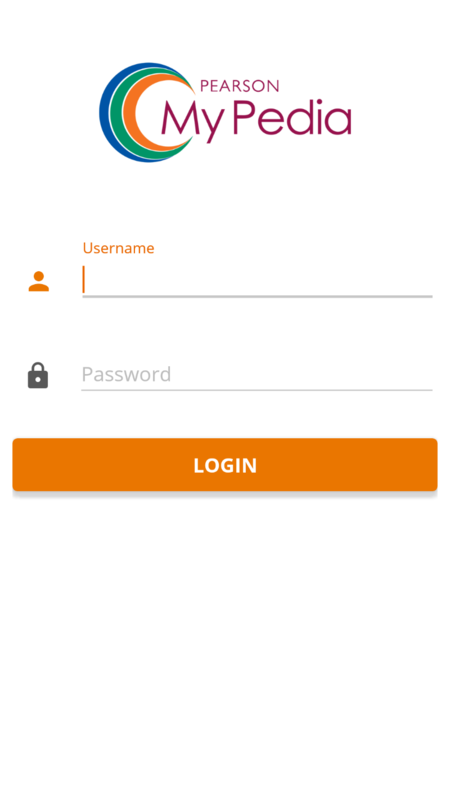 My kids' School uses the UoLo app and its a similar one. I get both my kids interaction on one page listed under their class and section. there's an app for everything these days! That's an interesting concept. It's good that it caters to different learning styles as well. Very true. If technology can enable instead of addict that is the best thing possible. That's one of the best things about the program. I know that Gy will benefit if this were introduced in her school. Sounds like a great idea. I do wish the kids' school would evaluate it at least. For your sake, I hope so too 🙂 It's a lovely tool!